Jillian Petersen, Marc Mussmann, and Alexander Loy have organized together with Monika Bright the 5th International Symposium on Microbial Sulfur Metabolism (ISMSM-5). 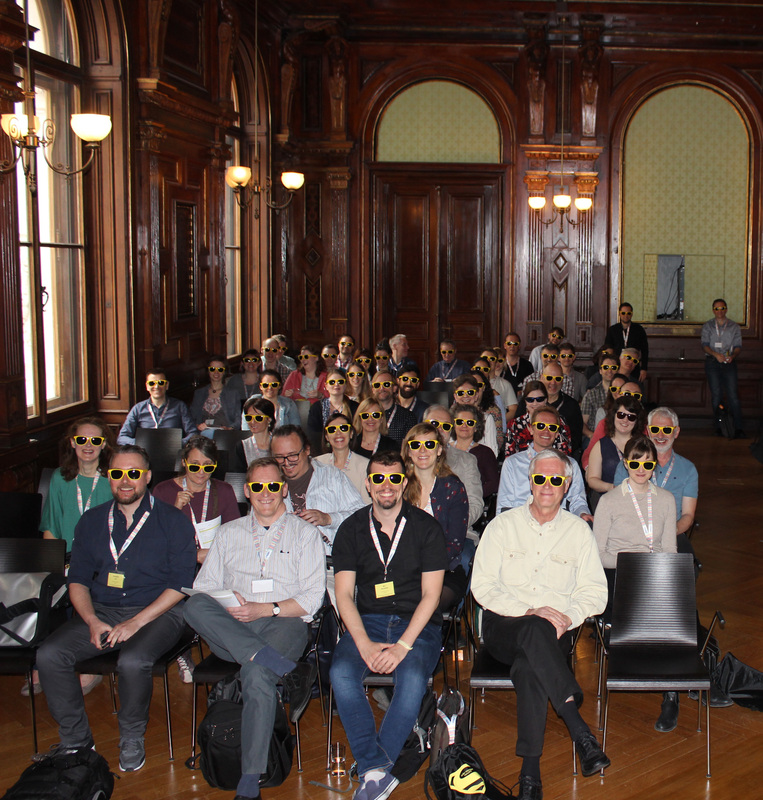 114 participants from 19 countries enjoyed three days in Vienna (16-18 April 2018) with presentations centered around sulfur metabolism but spanning diverse research areas such as evolution, environmental science, host-microbe interactions, physiology, genetics, biochemistry and biotechnology. 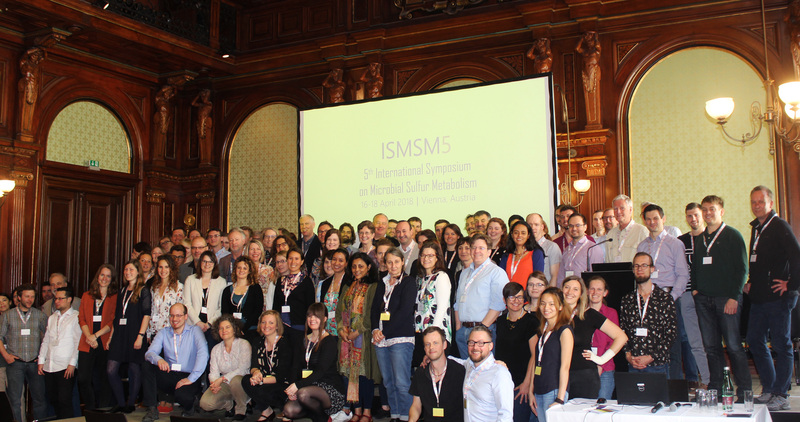 Heartfelt thanks to all participant for making ISMSM-5 such a pleasant meeting!